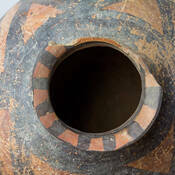 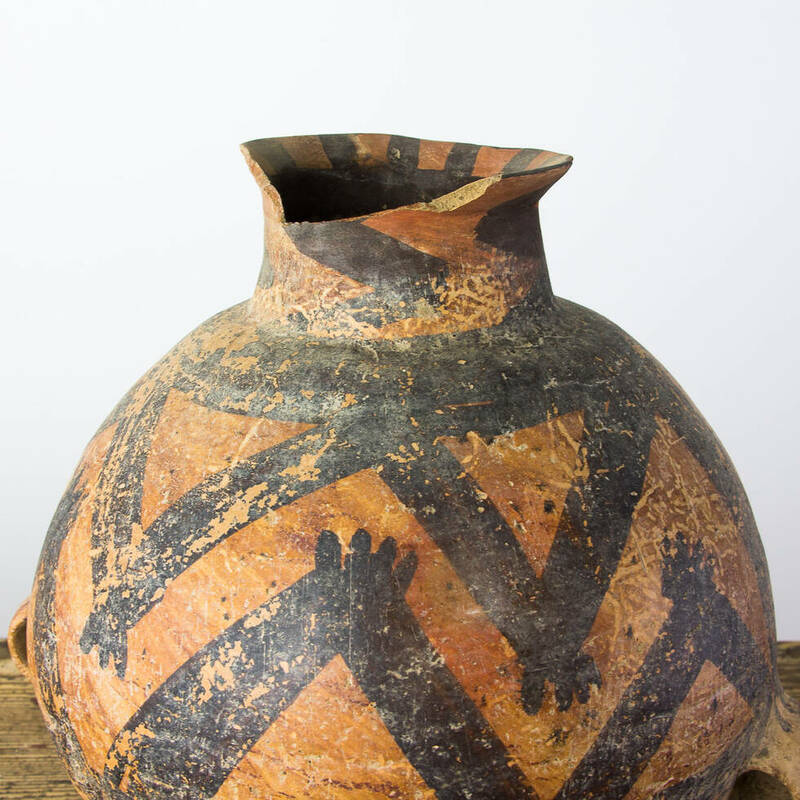 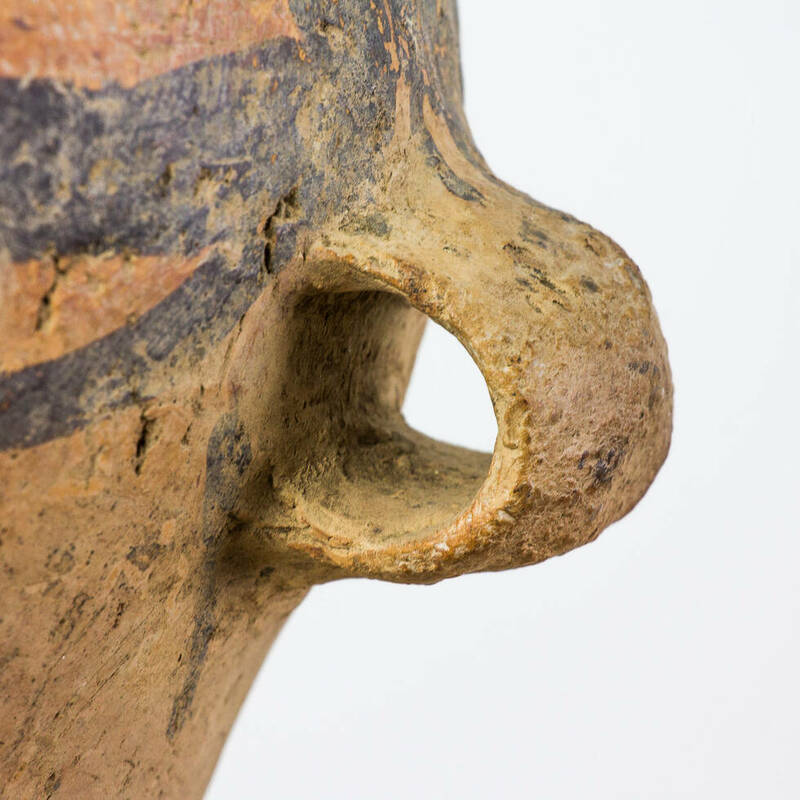 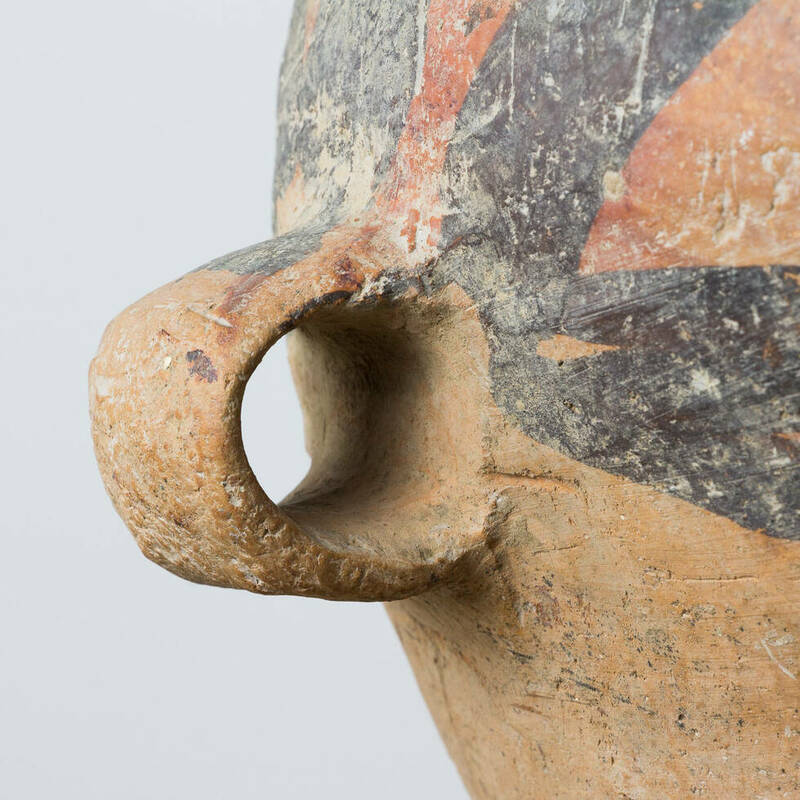 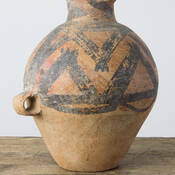 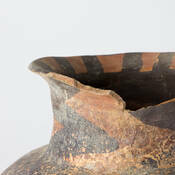 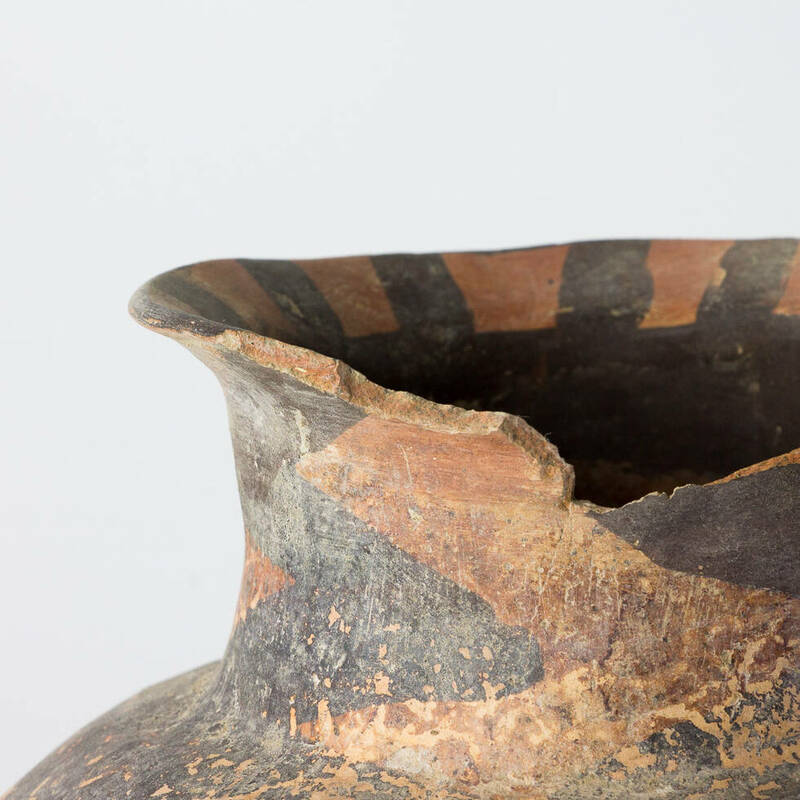 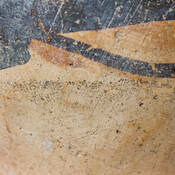 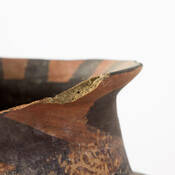 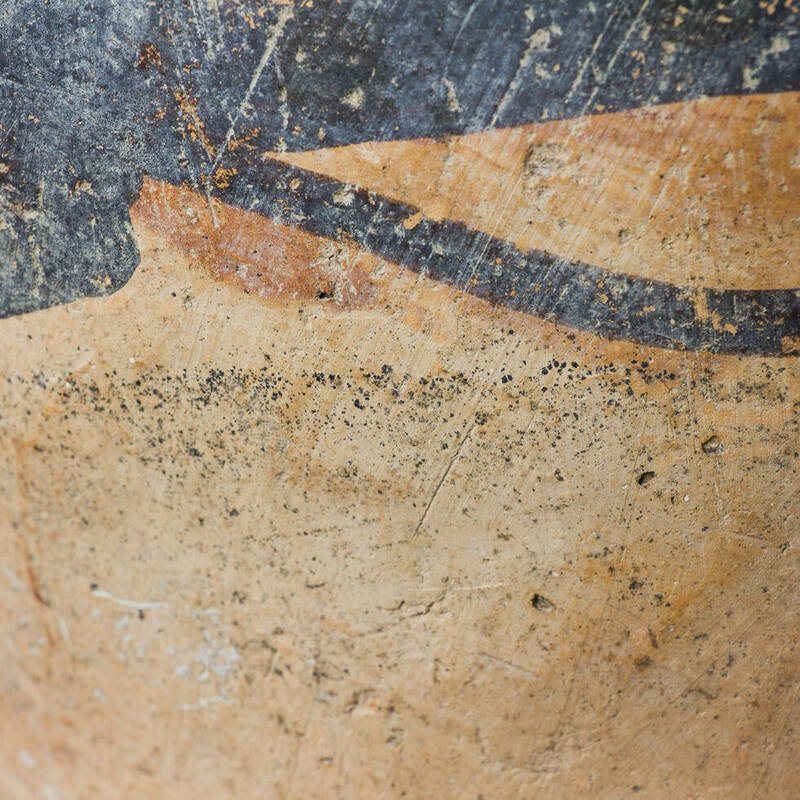 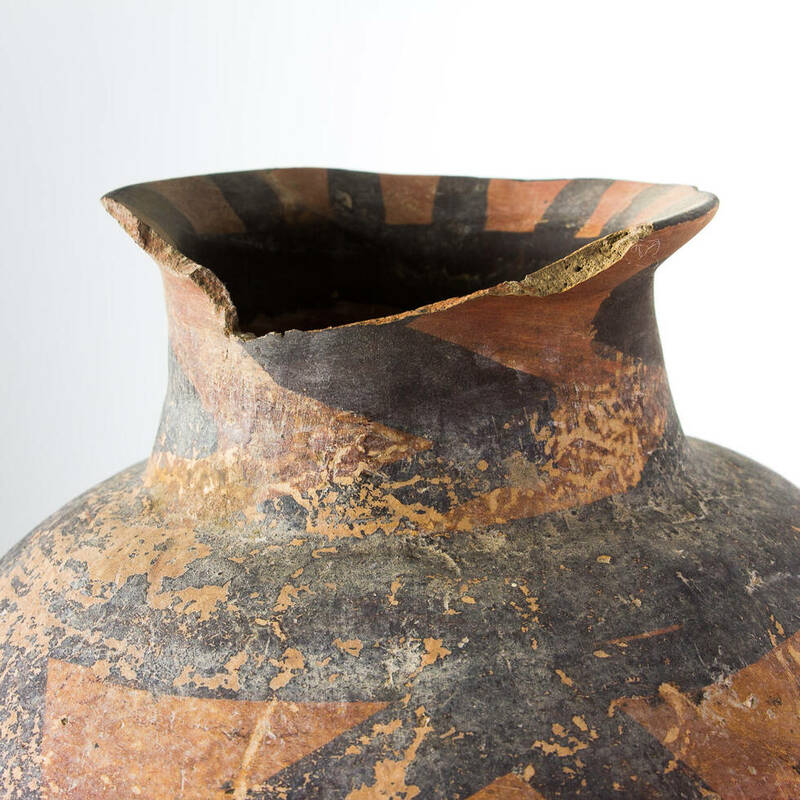 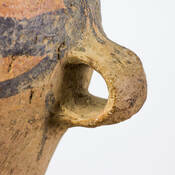 Majiayao culture pot 3300 to 2000 BC. Neolithical Majiayao culture pot. 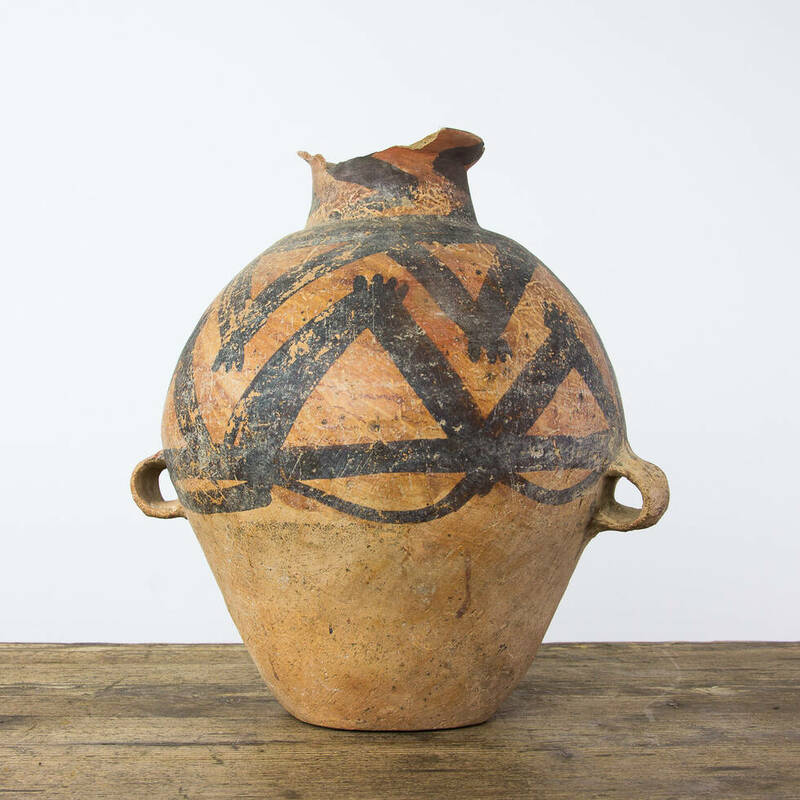 Made of terracotta 3300 to 2000 BC in China. 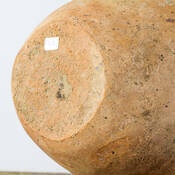 Superb item in great condition for its age, ideal for displaying and interior decoration. This item includes a lifetime authenticity certificate.